Google is looking to be the first company to have a self-driving ride hailing service, and it could be coming in a matter of months. There are reportedly plans to launch the new cars in a suburb roughly thirty minutes from Phoenix, Arizona. 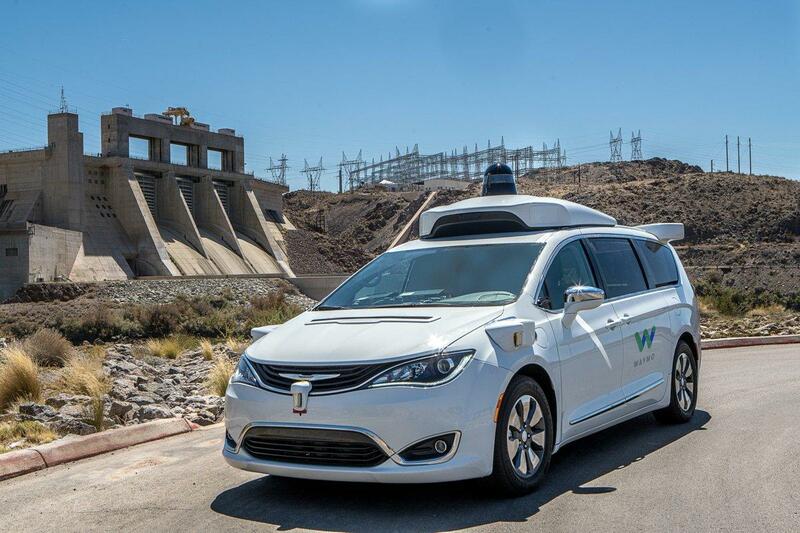 Anonymous sources told The Information last week that Waymo, Google’s autonomous car development company, is planning to launch a new ride-hailing service in Chandler, Arizona. Notably, it’s also been Waymo's testing site for driverless cars. Without a doubt, this could begin raising the bar for its competitors. Chandler provides the perfect opportunity for Waymo to test autonomous driving. The location is ideal because the local laws allow self-driving vehicles. The area also doesn’t have difficult roadways, the weather is usually optimal, and there aren’t very many pedestrians walking around. While these obstacles will be necessary to overcome for self-driving vehicles to thrive all over the world, companies first need to make sure they can fully complete basic tasks. So, how are the self-driving cars doing so far? One problem they’ve run into is making left turns. The team is able to monitor how the cars run remotely, and they've quickly noticed that the software tends to struggle when left turns aren't guided by a green arrow. Specifically, there are intersections with a blinking yellow arrow that tells drivers to wait for a gap during incoming traffic to make a turn. The Google company further clarifies to CNBC that these vehicles are able to complete left turns at all varieties of intersections. Major parking lots can also pose an issue as GPS systems and 3D maps don’t fully detail the layout. Again, this will be something that needs to be simulated and processed. Based on Arizona law, the state is fully willing to give companies this testing power. There’s also the issue of their fleet of ride-hailing vehicles, which are Fiat Chrysler minivans. Waymo expected to have 600 of them by the end of this year, but that’s been held to 50 since September due to technical problems and a recall by Chrysler in June. All of this puts a damper on a full release later this year, but as part of the testing process, it wouldn’t be a surprise to see a limited run in Chandler. While it hasn't been without issue, the company shows plenty of determination at making self-driving ride shares a reality. As the process improves in ideal conditions, the service can start to be optimized for trickier areas with harsher weather, difficult pathways, and more pedestrians. They’ll also be raising the standard for competitors, who aren’t expected to commercially be involved with autonomous driving until at least 2020.